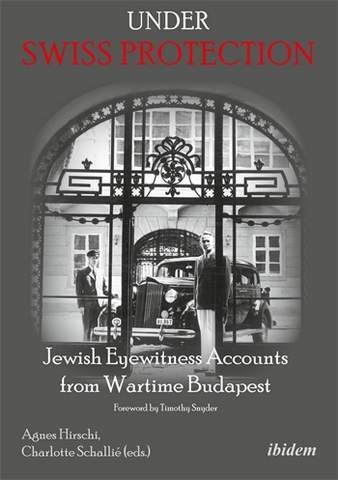 Under Swiss Protection – Jewish Eyewitness Accounts from Wartime Budapest. Carl Lutz’s diplomatic wartime rescue efforts in Budapest is the topic of this book of 400 pages. Written by Agnes Hirschi (Stepdaughter of Carl Lutz) and Charlotte Schalliè (Associate Professor in Germanic Studies at UVic). The book covers 36 stories/testimonies of survivors, which includes the one of Agnes Hirschi as well. “The man who changed my life“ is her story. As an expert on passports and their history, protection letters/passes were always included in my research. I own and have seen many such documents from righteous diplomats, not only those issued by Carls Lutz but also such from Born, Langlet, Rotta, Wallenberg etc. 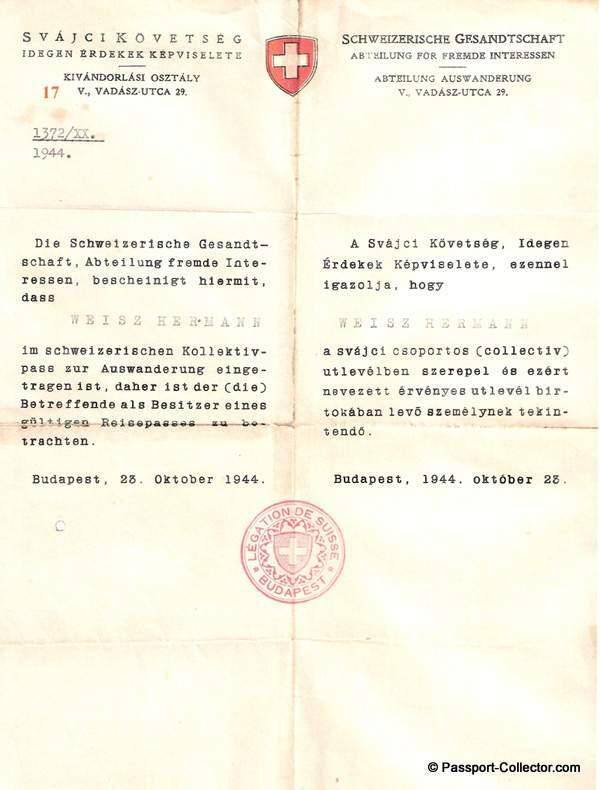 The interested document collector will learn about these documents more in detail, which indeed was a “life-saving paper” in German occupied Budapest in 1944. The chapter “Context and Milestones of the Rescue Activities of Carl Lutz and His Team” gives a comprehensive overview of neutral powers involved in issuing protective documents in Budapest, including the International Committee of the Red Cross (ICRC), the Holy See, Spain, Portugal, Sweden and Switzerland. Turkey had also a legation in Budapest, but played only a minor role. It had no safe houses, for instance. David Gur, born Endre Gròsz joined Hashomer Hatzair Zionist Youth Movement in Budapest. He was recruited to the “Workshop team”. His testimony is most interesting as we learn about the underground production of forged documents in more details. Above statement is absolutely correct. That a Swiss diplomat in a foreign country, occupied by Nazi Germany takes a stand for humanity by risking his own life, not once but several times was outstanding brave! 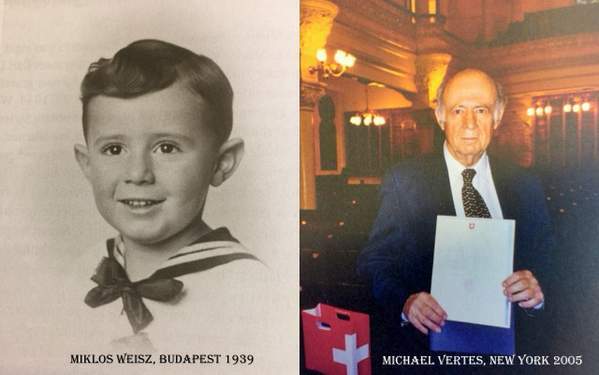 Michael Vertes was then eight years old and then known as Miklos Weisz. “I did not personally meet Carl Lutz, but I was a beneficiary of his rescue efforts and I am forever grateful to him”. Some of the survivors still have their protection letter and so does Michael. Tier and his wife received a spot in the basement at Lutz’s residence in Jan 1945 – where around 30 people were staying at the time. The Tiers remained there until the liberation of Buda in mid-Feb 1945. If you want to learn more about Carl Lutz and those he saved with his rescue actions from 1942 to 1944 by issuing protection letters/passes and establishing several safe houses for those in need, then I truly recommend you this book which is also available in a Kindle version. 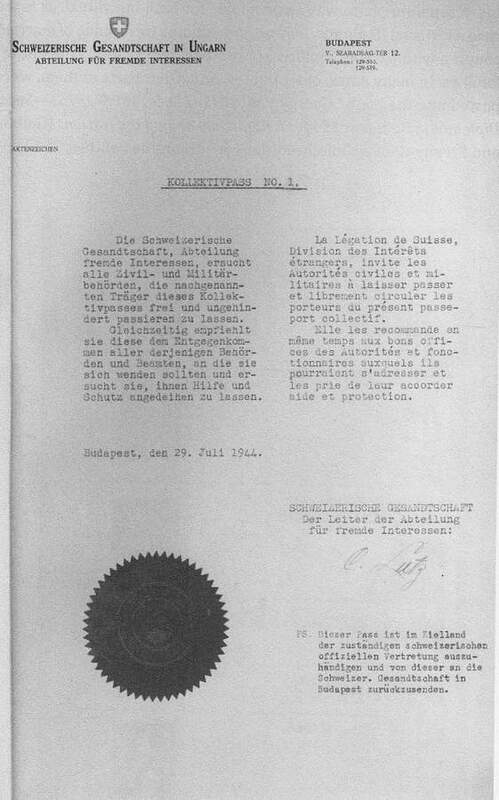 Lutz drew the document up on his own initiative, which was legally and diplomatically on shaky grounds, they stated – on the letter head of the Swiss Embassy in Budapest and carrying its stamp (but no signature) – that the bearer stands under the protection of the Swiss Confederation for a later departure for Palestine. These personalized Letters of Protection were carried by its bearers and presented in case of controls and raids. In such situations this document was of live saving importance. The Swiss Letter of Protection was later copied by other countries and individuals and became immediately some of the most desired documents in the Hungarian capital, a straw to cling to for survival. Nowadays these documents are rare to find. 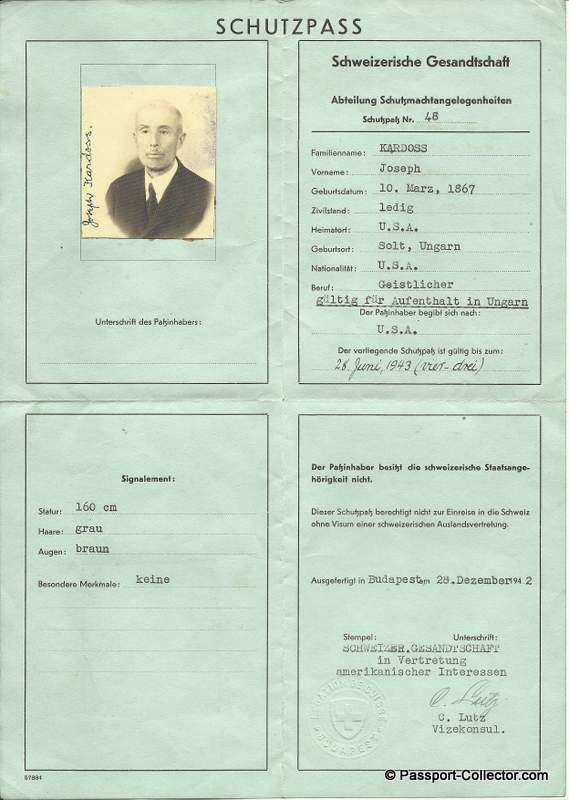 Each person was registered twice, in the above Letter of Protection and then in this Collective Passport – an invention by Lutz for which he will later reprimanded by his superiors in Bern. Collective passports are thick binders, each containing the personal information and photos of one thousand persons. When eight of this binders are full and thus the number of 8000, as agreed upon with the Nazis, is reached, Lutz and his co-workers simply start over with another binder number 1. Two Collective Passports are in the Swiss Federal Archive. From 1942 onward, Lutz and his staff, about 20 strong, issued 300 to 400 protective passports to US and British citizens, both Jews and non-Jews, and subsequently distributed 1000 such papers to Yugoslav citizens. Very rare to find nowadays! Comment: Researching this topic for 15+ years I never saw a protective passport issued to Yugoslav citizen myself, but I had/have 2-3 of US and British citizens. Thank you for your expert opinion and superb feedback! – I can hardly wait to read this book! of my stepfather Carl Lutz. I am very grateful you made this publication!